Citizen Science is scientific research conducted, in whole or in part, by amateur scientists -- a newish concept that has recently gotten a lot of press and becoming an important part of understanding the landscape around us locally and globally. 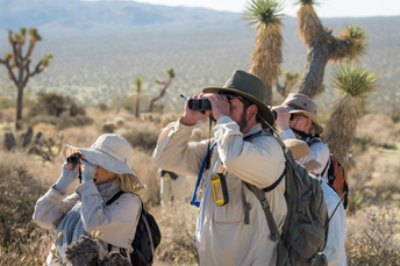 Citizens interested in contributing to efforts such as monitoring environmental change or tracking butterfly migrations or recording archeological site information make a difference in large-scale study efforts. This presentation will describe the basics of Citizen Science, how to get involved, and how this can benefit local communities. The presentation will be fairly informal, with lots of time for questions. Everyone is welcome and invited to attend and participate.